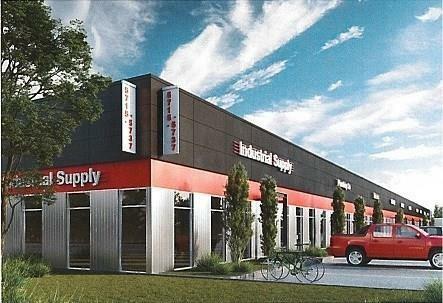 "A rare opportunity to own an industrial condominium in the heart of South-Central Calgary- Burns Industrial Park. Exceptional Location, Exceptional Design. An excellent opportunity for the Owner user or Investor! Exposure onto Blackfoot Trail, new exterior doors, windows etc. Large marshaling/loading court, rich landscaping and individualized portal entries. Multiple unit sizes available ranging from 4608 SF to 18000 SQ FT. Call to set up your tour."